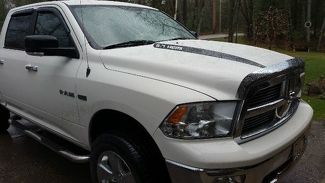 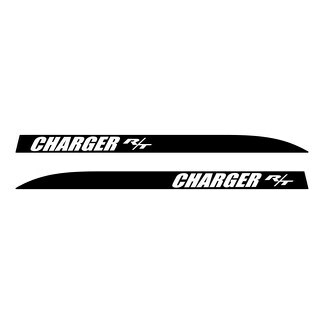 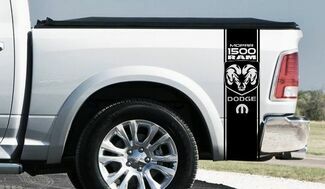 2X DODGE RAM HEMI 5.7L / 6.4L BED FENDER DECALS ! 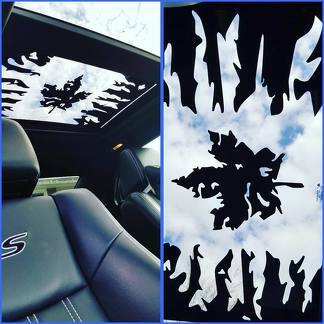 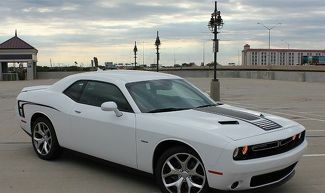 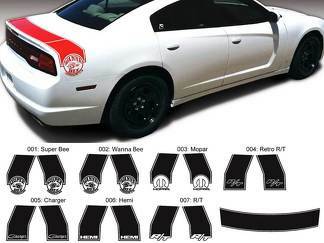 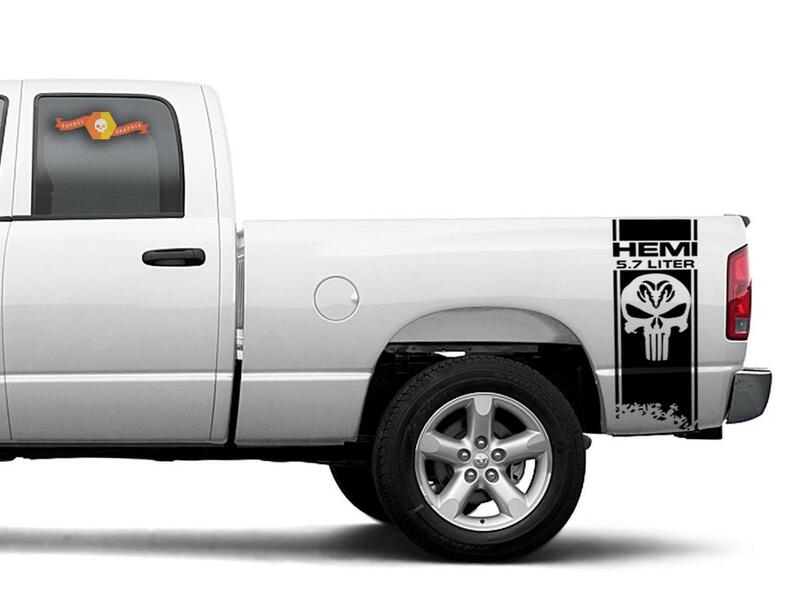 For DODGE RAM HEMI 1500 2500 3500 vinyl body decals stickers .It can be varied with 6.4 liter ! 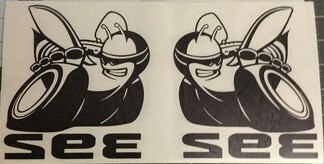 All Varints Write in comments.